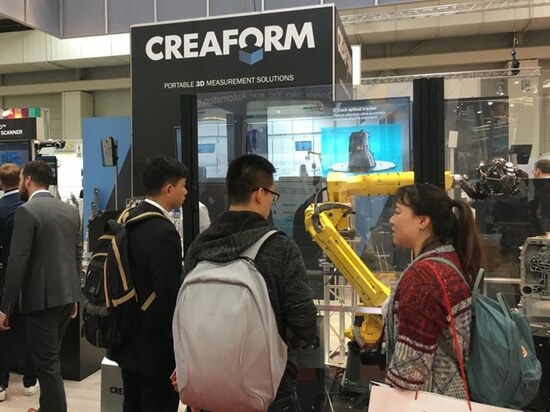 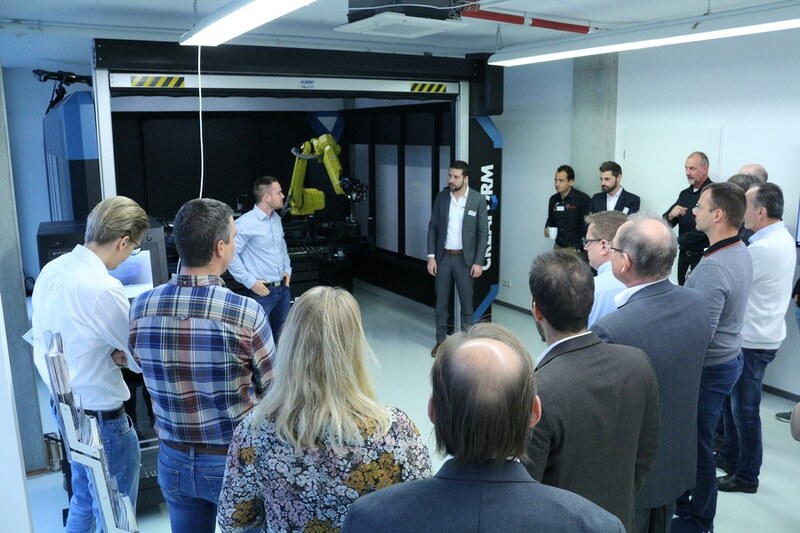 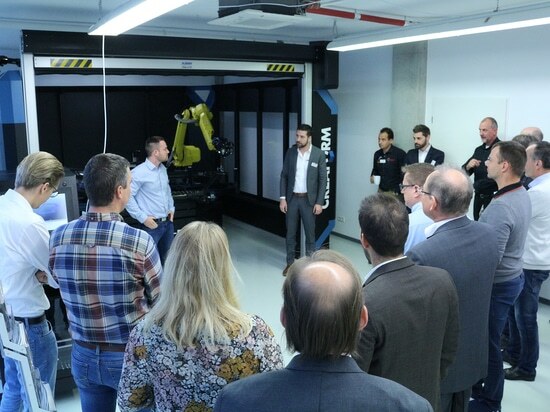 Stuttgart, Germany, October 31, 2018—Creaform, a worldwide leader in portable and automated 3D measurement solutions, inaugurated last week its new European demonstration and benchmark center for its 3D scanning coordinate measurement machine (CMM), the CUBE-R™. 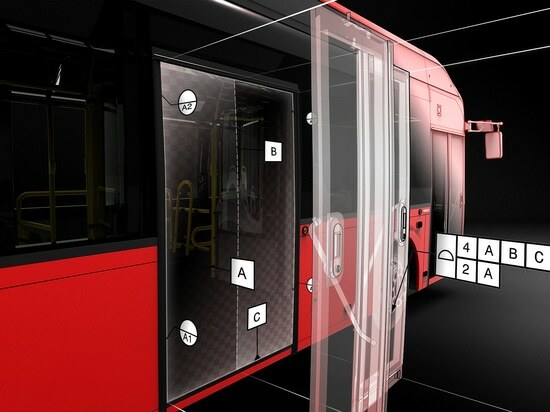 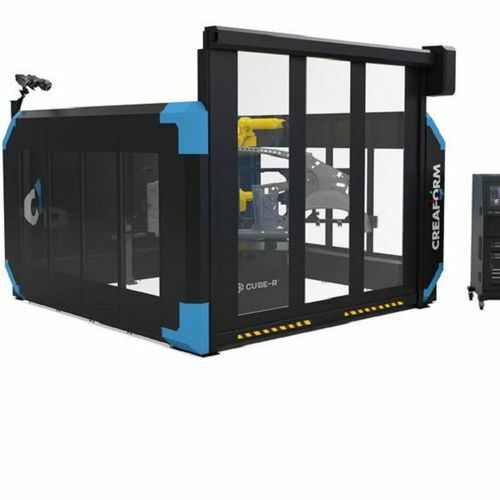 Offered as an off-the-shelf, fully integrated automated inspection solution, the measurement cell helps ensure quality through the detection of assembly issues early in the manufacturing process. 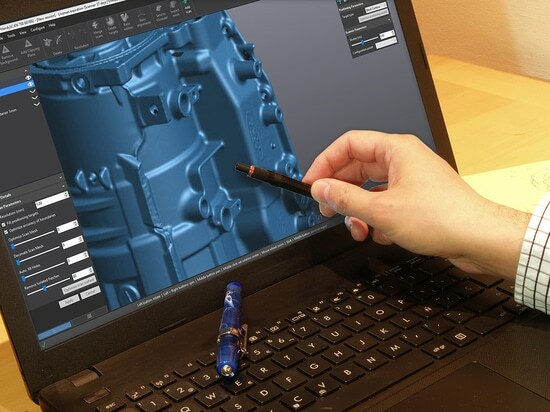 The CUBE-R is primarily used in the automotive industry as an alternative to CMMs for sheet metal, casting, and composite inspection.